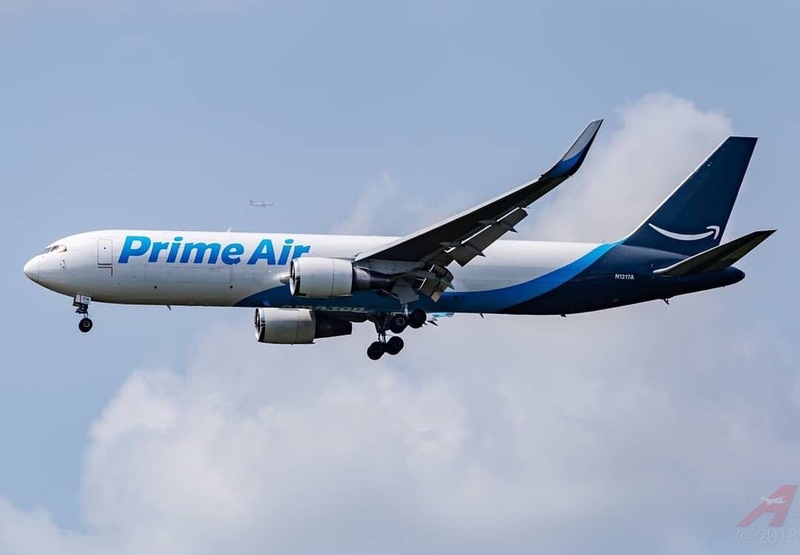 The flight from Miami to Houston was a cargo flight operated by Atlas Air on behalf of Amazon. Atlas Air confirm there were three people on board the aircraft. 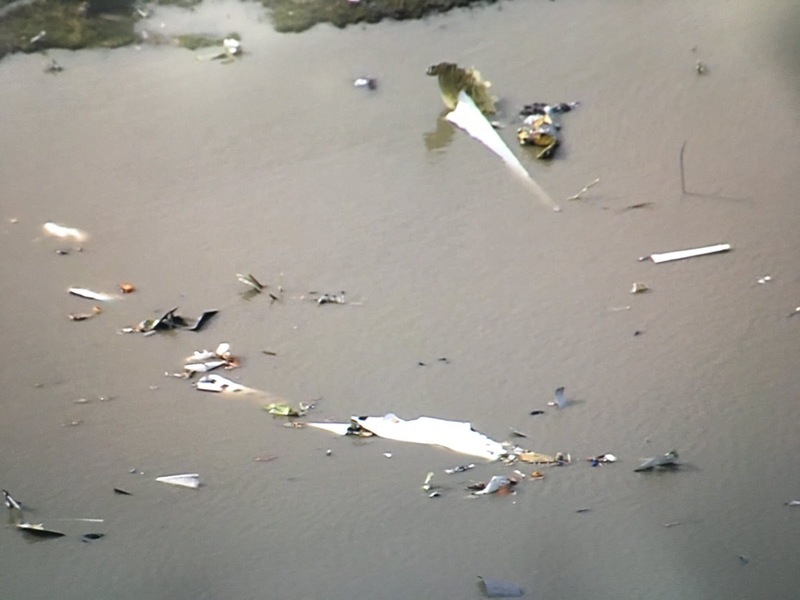 The Flight #5Y3591 crashed in the Trinity Bay on approach to George Bush Intercontinental Airport, Texas. The aircraft entered Atlas cargo fleet in April 2017 after conversion from passenger service. 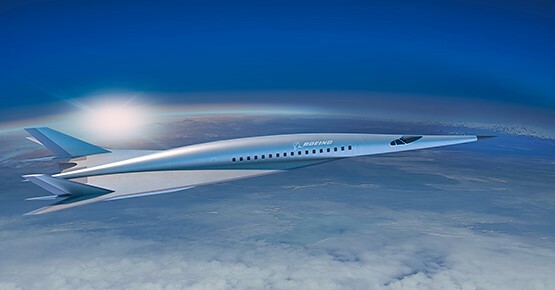 The flight departed Miami at 16:33UTC (11:33 ET). Last data received from the aircraft was at 18:39 UTC (12:39 CT). The flight crashed approximately at 18:40 UTC (12:40 local time). The aircraft was first delivered to Canadian Airlines International in 1992 and had since then flown around 1,00,000 flight hours. The 767 rapidly lost altitude after 8000 ft before crashing into trinity bay.